Crabtree & Evelyn offers up to 60% off select items. 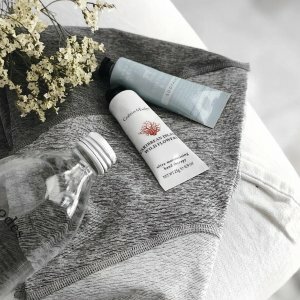 Plus, $10 off with $30 purchase, $20 off with $50 purchase, $30 off with $80 purchase via coupon code "BUY19MORE". 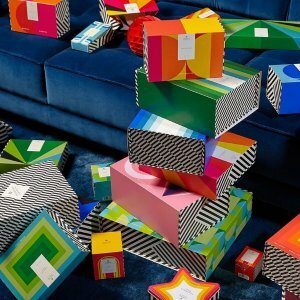 Dealmoon Exclusive! 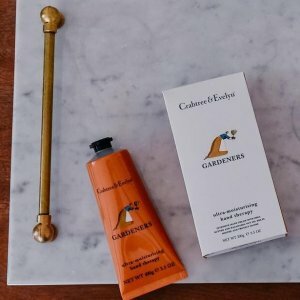 Crabtree & Evelyn offers $10 off with $30 purchase, $20 off with $50 purchase, $30 off with $80 purchase via coupon code "BUY19MORE". 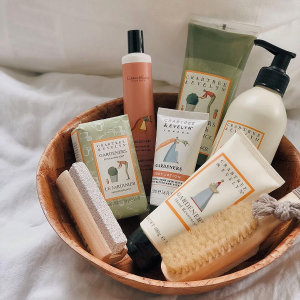 Crabtree & Evelyn offers up to 70% off with $50 purchase Sitewide . 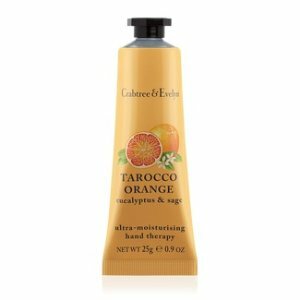 Crabtree & Evelyn offers 50% off with $50 purchase bath & body via coupon code "BA50TH". 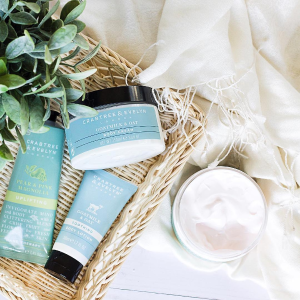 Free shipping on orders over $30 via coupon code "FREESHP30". 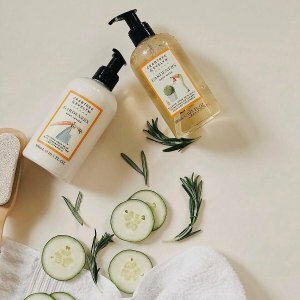 Crabtree & Evelyn offers buy 2 get 1 free Bath & Body. 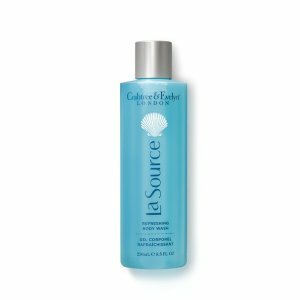 Crabtree & Evelyn offers 40% off la source + Extra 10% off Legacy Products via coupon code "EARLY40LA". 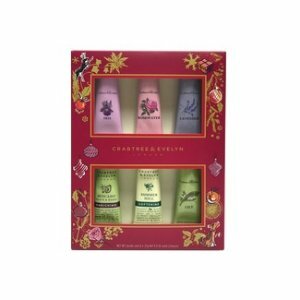 Crabtree & Evelyn offers up to 66% off Gifts. 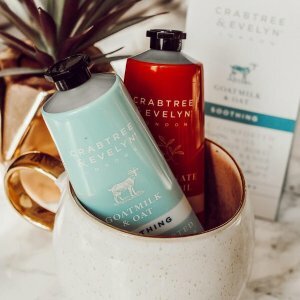 Crabtree & Evelyn offers 20% off Sitewide. 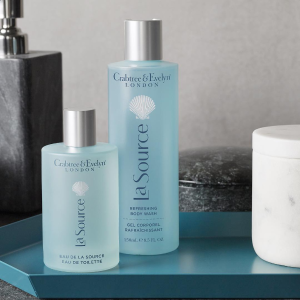 Plus, buy 1 get 2nd 1 50% off Select hand care products. 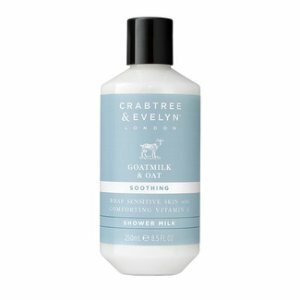 Crabtree & Evelyn offers up to 65% off goat milk + Citron & Coriander Collections . 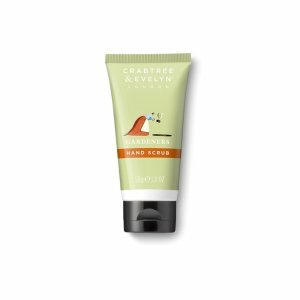 Crabtree & Evelyn offers Extra 30% off with $50+ purchase via coupon code "30DEALM". 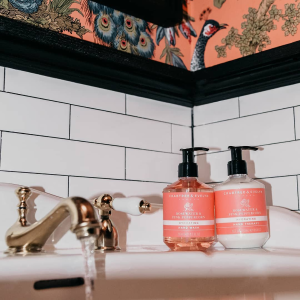 Plus，Body&Bath buy 2 get 1 free. 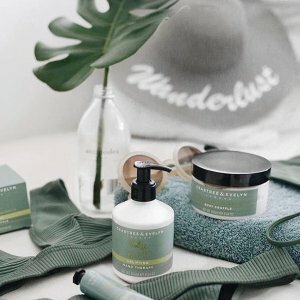 Free shipping via coupon code "3DAYSHIP". 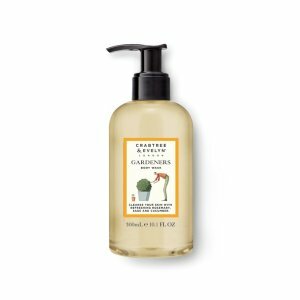 Crabtree & Evelyn offers 2 for $18 Hand Wash & Hand Care. 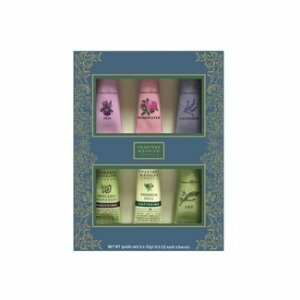 Crabtree & Evelyn offers 50% off Caribbean Island Wild Flowers. 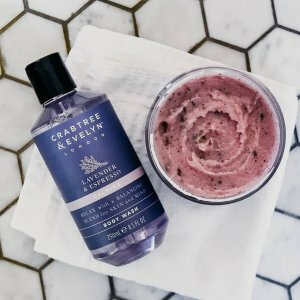 Crabtree & Evelyn offers buy 2 get 1 Bath & Body+Extra 30% off with $50+ purchase via coupon code "30DEALM". 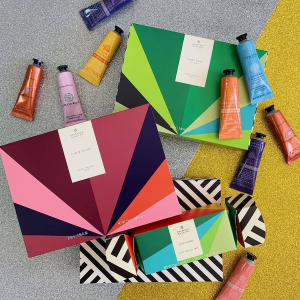 Crabtree & Evelyn offers Up to 60% off on Gift Sets. No coupon code needed. 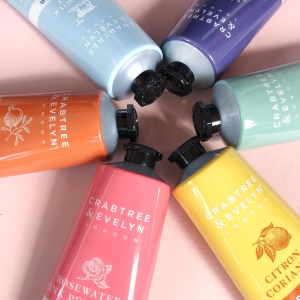 Crabtree & Evelyn offers Extra 20% off sitewide. 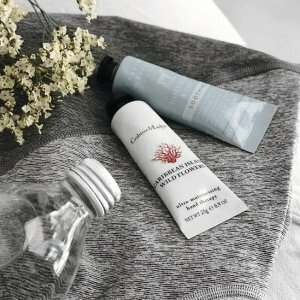 via coupon code "FLASHMOON20". 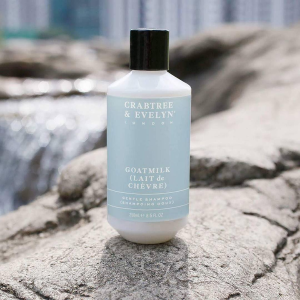 Crabtree & Evelyn offers buy 2 get 1 Bath & Body. 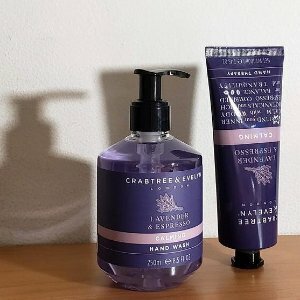 Crabtree & Evelyn offers up to 60% off + Extra 20% off Clearance via coupon code "FLASHMOON20".